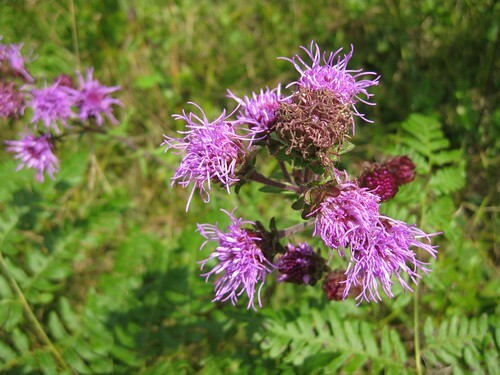 Isn’t this a pretty wildflower/weed? The color in real life is deeper and more intense. 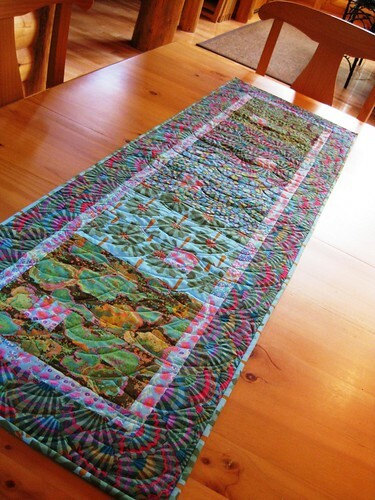 I finally succumbed to the lure of Kaffe Fassett fabrics to make this little table runner. 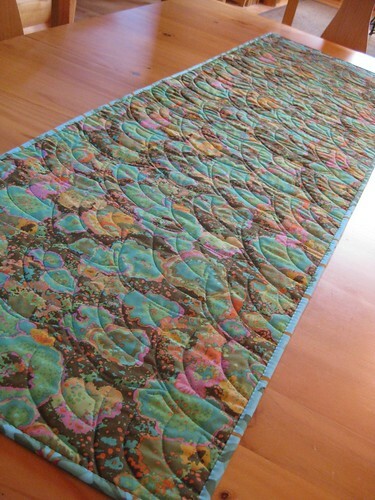 The quilting is free motion Baptist’s Fan. The next time I want to use Baptist Fan quilting, I think I will follow a pantograph. 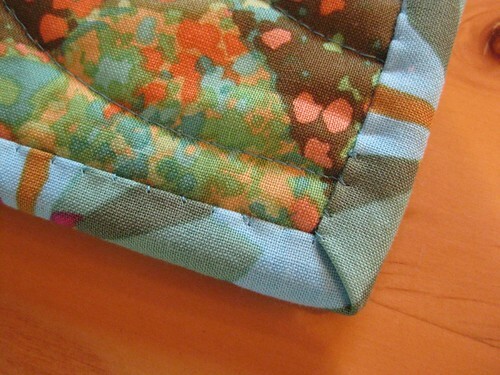 This entry was posted in Photography, Quilting. Bookmark the permalink. 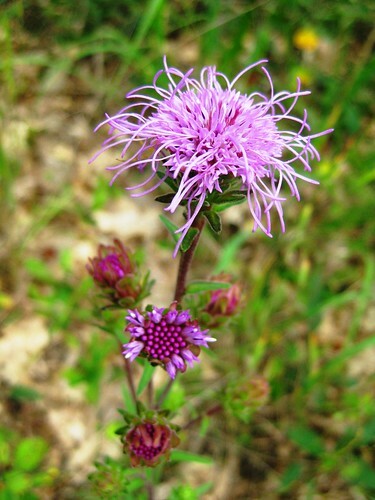 Wildflower or weed, it’s still beautiful! Great shots.